When I was a kid, I used to get in trouble for making up stories, drawing on walls and singing too loudly. Now, I get paid. Creatively my career has touched on a deliciously broad base of disciplines. This variety of successful expression has made me a savvy creative director and an exceptional team manager. I am comfortable presenting in the boardroom and at home walking a project site with vendors. Capturing my unique view of the world and sharing it with others has been a lifelong passion. My photographs have been incorporated into permanent installations, sold at West Elm and featured by Apple. The majority of my work is intentionally captured with the iPhone. Find a photo you like and license it for marketing use via twenty20. I am also available for collaborations and contract work. 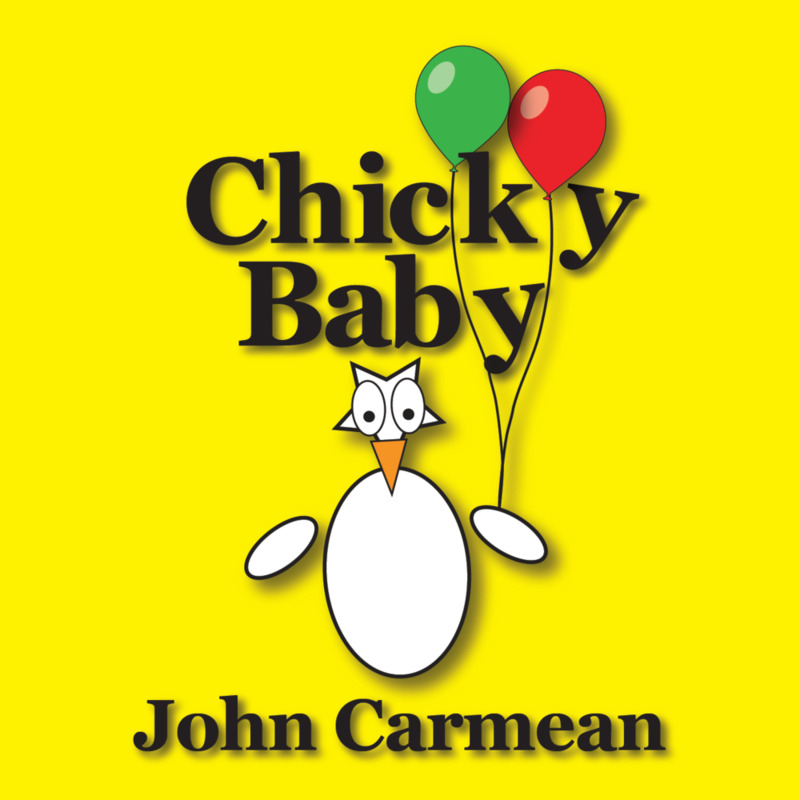 One of the best children’s books to teach your child to count to twelve (12) with help from the fun-loving Chicky Baby chickens from the magical Adventures In Hogtown series. Delightful and interactive! Recognized in 2013 by NeuroNet as one of the Top 10 Paired Reading Resources for use with children with learning challenges. Disrupting the norm on a daily basis. Lover of design, architecture, theater and pizza... pizza and coffee. Okay coffee. Buy both of my children's books while you're here. It helps pay for my coffee. 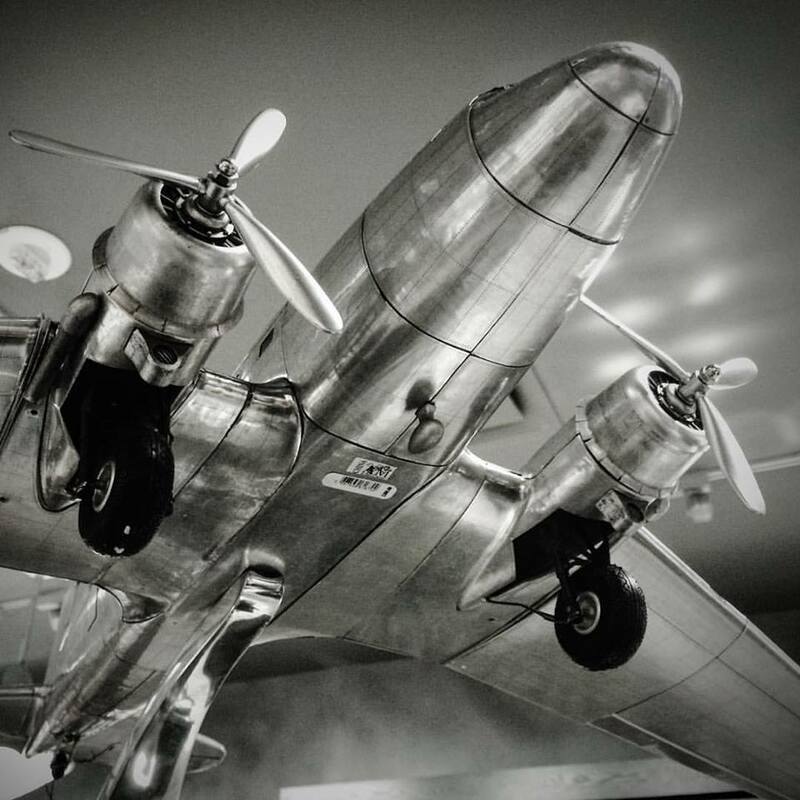 John Carmean innovates in branding, marketing and communications. In addition, John consults across the fitness, health and wellness verticals helping organizations realize their brand, culture, marketing and sales potential. John's original photograph "Deer Island, FL" is part of West Elm's 2015 product line. 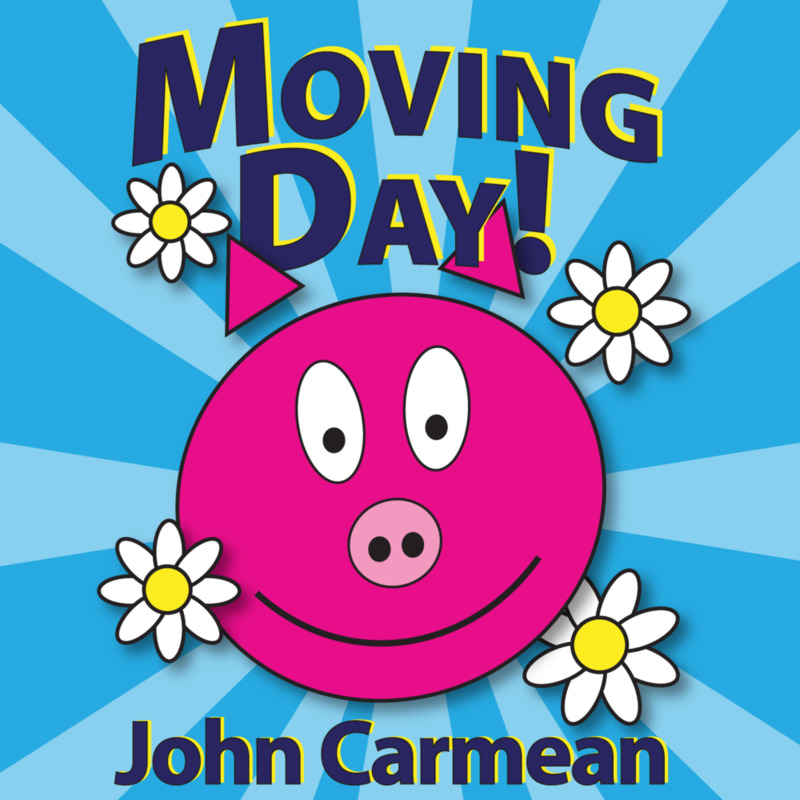 A published children’s author, John’s read along storybook, Moving Day, was recognized in 2013 by NeuroNet as one of the Top 10 Paired Reading Resources for use with children with learning challenges. In 2014 John's 43' long photographic mural "The Prairie" was placed on permanent installation at the Gainesville Health & Fitness flagship facility located in Gainesville, FL.